Miku Hatsune 9th Anniversary 2016! 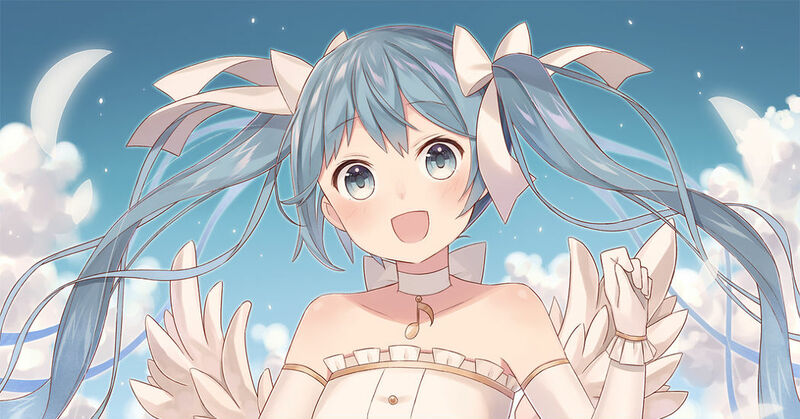 On August 31st, national virtual idol Miku Hatsune celebrated her ninth anniversary! Here on pixiv we received countless submissions tagged Miku Hatsune’s 2016 Anniversary and Miku’s 2016 Birthday Festival, all flowing with love. The amount of submissions, exceeding a thousand pieces, goes to show just how tremendously successful she is in even after nine years. Performing in virtual live shows and appearing in ads… just as expected from the immensely popular idol, Miku Hatsune, who’s as busy as ever with various future activities. We are definitely looking forward to seeing what kind of new music she will produce. Today we are featuring illustrations that celebrate Miku Hatsune’s ninth year. Please take a look!